The Senior Executive Team at Surefoot International School Calabar is encompassed with very dedicated and qualified professional staff. The team meets weekly and directs the planning and implementation of school tactical development strategy and also has overall duty for the day-to-day running of the entire school from crèche to Year 12. All members of the SET have their specialist areas of proficiency, whilst also working closely as a group to be hands-on and alert to the varying demands of the global dynamic educational setting. 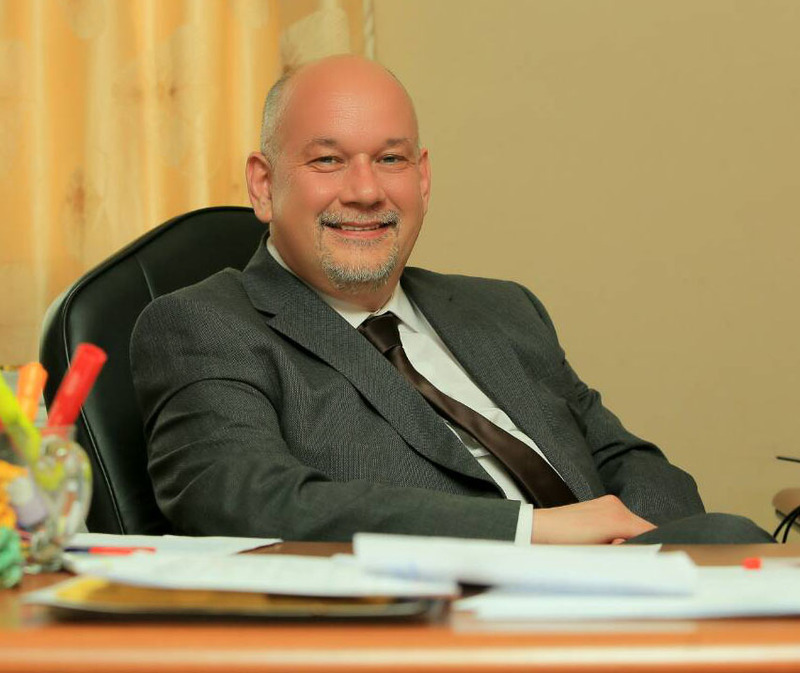 Before coming to Nigeria nearly five years ago, Mr. Spring was the Head of Media and Performing Arts, Sir John Deane’s Sixth Form College, The Crescent, Northwich Cheshire. He led his team through seven Ofsted inspections achieving Grade 1 (outstanding) every time. His main role was overseeing the development and quality assurance of all courses and ensuring that the moderating standards across all courses including Staff Appraisal and Staff Development where maintained. His personal philosophy in education is that learners are individuals who bring a unique set of needs and abilities and the teacher’s primary role is that of a facilitator of learning. School is much more than simply the number of classes and subjects a student takes. This is also the place they spend the better part of their life. It is a place for growth, finding their identity, exploration and where they can find their joy. Teaching and learning takes place beyond the four walls of a classroom. It can happen in the playing ground, the corridors and even dining area. The best teachers will equip their students with skills not only to pass their exams, but also to make it easy for them when interacting with other students. He is the School Head at Surefoot. Ajayi Akeem is a registered Physics teacher in Nigeria and with experiences in teaching Physics for examination classes such as WAEC, NECO, JAMB and IGCSE for seventeen years. He has obtained the following qualification B.Sc. in Physics, PGDE,M.Sc. ICT and a certified IGCSE teacher. Mr. Akeem has attended various training and conferences across the country and also a member of Educational Media and Technology Association of Nigeria (EMTAN). 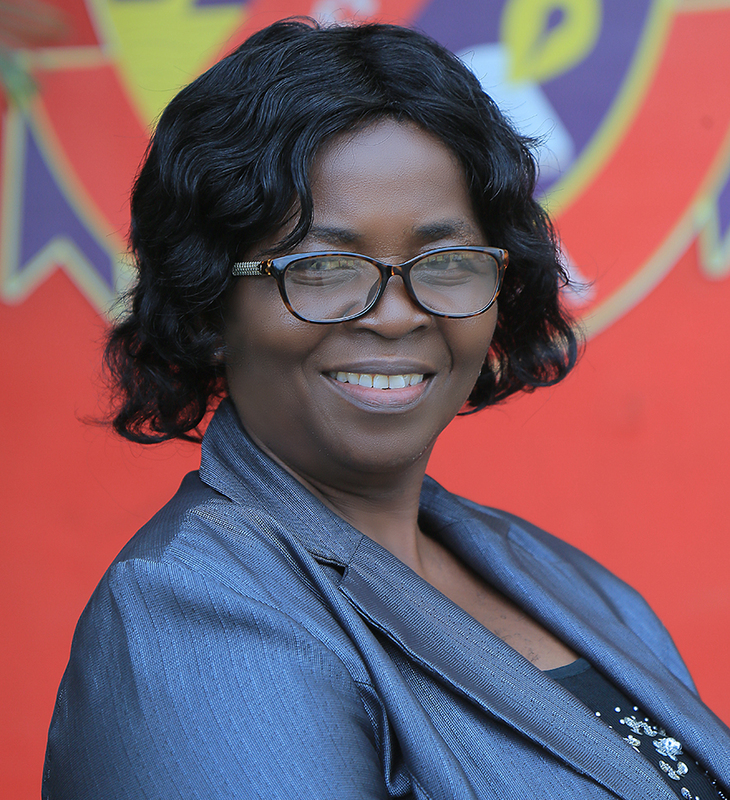 Victoria Ekop is a certified Educator and a Guidance Counselor with many years of teaching the Early Years, Primary and Secondary divisions in prestigious schools. She has also served administratively for years. She is a disciplinarian and an impartial facilitator. She is always patient, but very firm when working with children. Victoria is endowed with intrinsic motivation. She opines that every child is unique and teachable. She is also a writer who is always looking forward to inculcating the desire for writing in every student. She strives to cultivate in every child moral existence and the desire to love God. 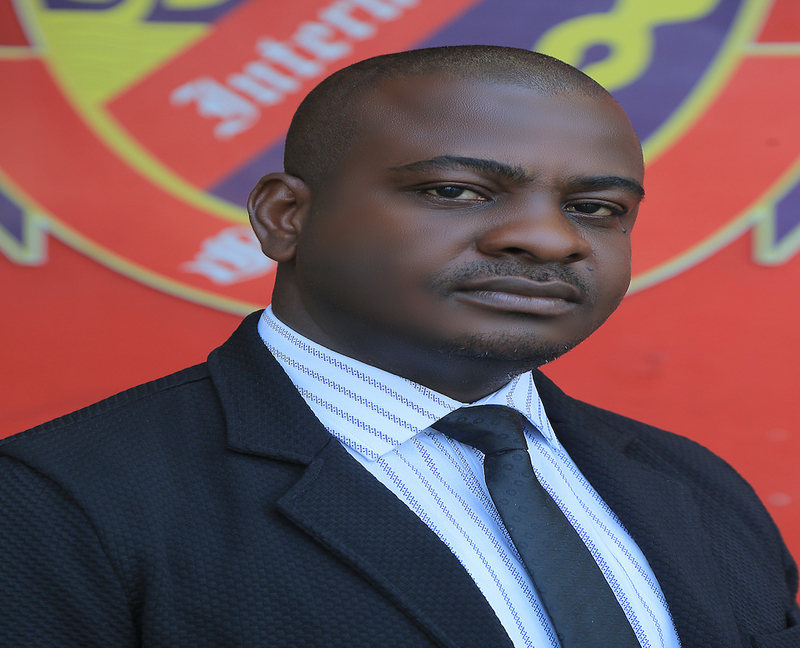 Mr. Chukwudi Hippolitus Ibeabuchi has taught Mathematics and Further Mathematics for over ten years now. After completing his degree in Mathematics, he obtained a Post Graduate Diploma in Education (PGDE). He is certified by the British council as a Cambridge teacher of Mathematics. He is a passionate teacher with outstanding results in national and external examinations such as WAEC, NECO, JAMB, CHECKPOINT, IGCSE, SAT and TOEFL. 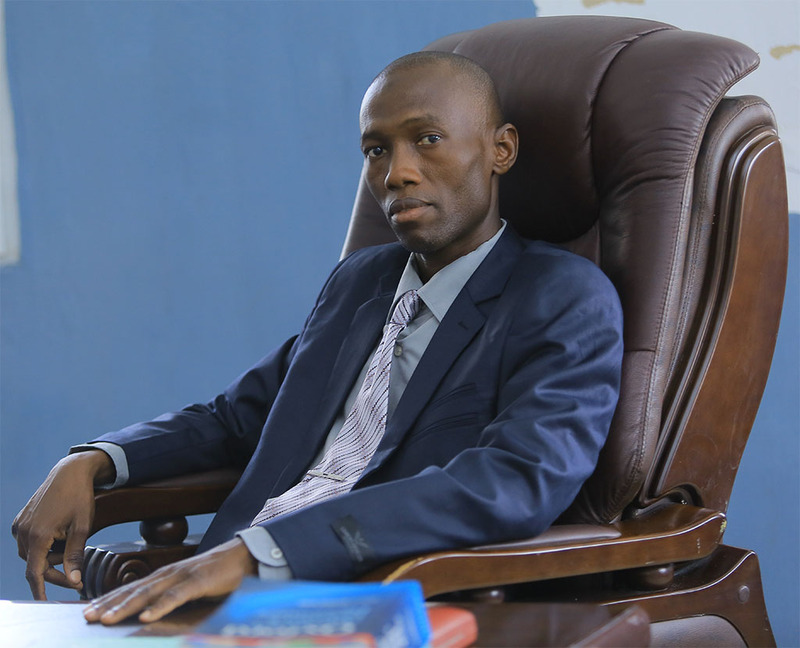 He has served as Head Teacher, Head of Mathematics Department, Head of Boarding and Coordinator of Foreign Examinations at different International schools across the country. He has also attended several Mathematics and management training seminars organized by AISEN, AISA, APEN, CAMBRIDGE, SMI and many more. As his personal philosophy, he always aspires to contribute to the growth of the educational sector and work in an atmosphere that promotes improvement and positive change. He believes that teaching is not a profession but a calling. He is the Vice-Principal Pastoral at Surefoot.